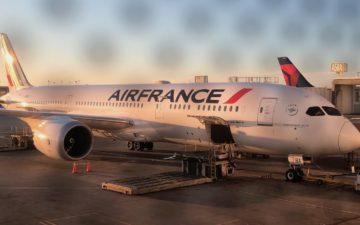 Through April 29, 2019, the US American Express Membership Rewards program is offering a 25% bonus when you convert points into Air France KLM Flying Blue miles. Points ordinarily convert at a 1:1 ratio, though during this promotion you can convert 1,000 Amex points into 1,250 FlyingBlue miles. There’s no limit to how often you can take advantage of this promotion, and the bonus is hard coded into the transfer ratio, meaning that you can earn the bonus on multiple transactions. I love that Amex Membership Rewards offers transfer bonuses with some frequency, including to Air France, British Airways, and Virgin Atlantic. However, it has been quite a while since we’ve seen a Flying Blue transfer bonus. The last such bonus was last spring, and was also for 25%. There are so many great cards that accrue Membership Rewards points, and when you consider that some cards earn up to 2x points per dollar spent, you’re looking at quite a good return when you stack with a transfer bonus. Should you transfer Amex points to Flying Blue? Flying Blue nowadays has dynamic award pricing and roughly distance based award pricing. While I wouldn’t say it’s one of my favorite frequent flyer programs, it is one that I get quite a bit of use out of. Go figure over the past few months I’ve transferred hundreds of thousands of Amex points to Flying Blue without a transfer bonus. Flying Blue Promo Awards can be a great value, though there are lots of great uses beyond that. 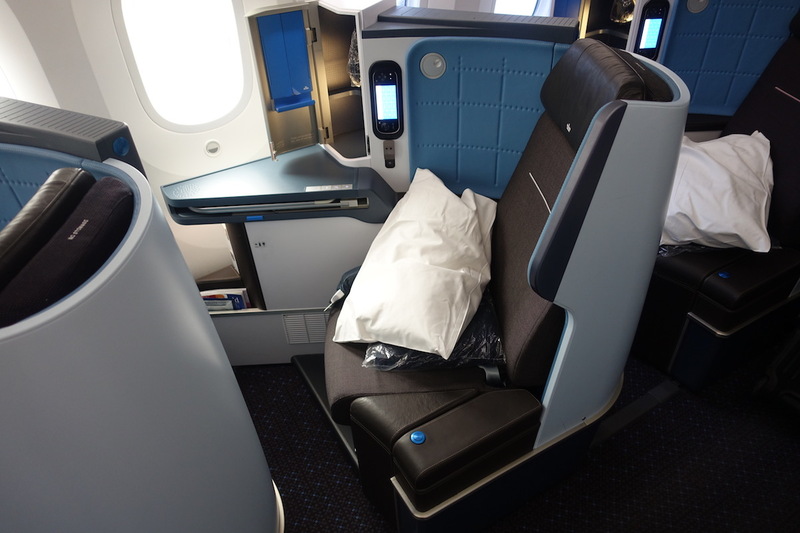 One of the advantages of Flying Blue is that they make more Air France and KLM award seats available to members of their own program than to members of partner programs. So even when their pricing isn’t the best, there are situations where it could make sense to book through them. We typically see a transfer bonus from Amex to Flying Blue once per year, so it’s nice to see this return for 2019. I’m always conflicted when it comes to transferring points during transfer bonuses. On one hand, a lot of the value from transferrable points comes from the flexibility you have of being able to transfer them to any program once you actually have a specific redemption in mind. That’s the best way to protect yourself from devaluations. At the same time, in the case of Flying Blue I also find myself consistently making bookings through them, and I’d much rather do so with a 25% bonus than not. So while I usually don’t recommend speculatively transferring points, I’m tempted to do so in this situation, since I feel like I’ll find myself redeeming those miles over the coming months. 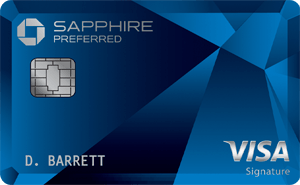 Do you plan on transferring Amex points to Flying Blue with a 25% bonus? God damnit. I just transferred a week ago for a big booking. I’m assuming they won’t retroactively give any bonuses? When I look for results PPT-NYC on flexible date search, it regularly returns “lowest from” options in the 100,000+ range. But when I click a date, I find as low as 32,500. Is this correct? Don’t want to transfer miles and find out the higher price was more correct. Darnit – I transferred yesterday. Oh, well. Go figure. Any idea when the next BA Avios transfer bonus is coming? Why is this only for US accounts? Other countries don’t get this bonus? I’ve never seen it reported for the UK etc. Has there ever been a transfer bonus to ANA? Lucky with the 25% bonus available I’ll probably do at least 200K, for 250k points to use for the next 12-24 months. I know I’ll be using them, so why not take advantage of the bonus. I did the same with the BA bonus, and have definitely found a use for those points. BTW heads up, you repeated the “Go figure” comment twice above. American Express is definitely the premier credit card to have. Barely a mention of Flying Blue’s surcharges/fees on awards. Isn’t it over $1,000 in fees for a business-class redemption? Lucky, how long will the promo last? Question: can my wife xfer her AMEX points into my KLM account and the bonus credited to my account? @Romano, you can only transfer your wife’s Amex points to your KLM account if you are an authorized user on your wife’s Amex account. 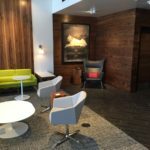 @James W – Not in my experience. Transferred ~50,000 MR points last time there was a bonus & spent them on a business class KLM flight from NYC – London via Amsterdam. 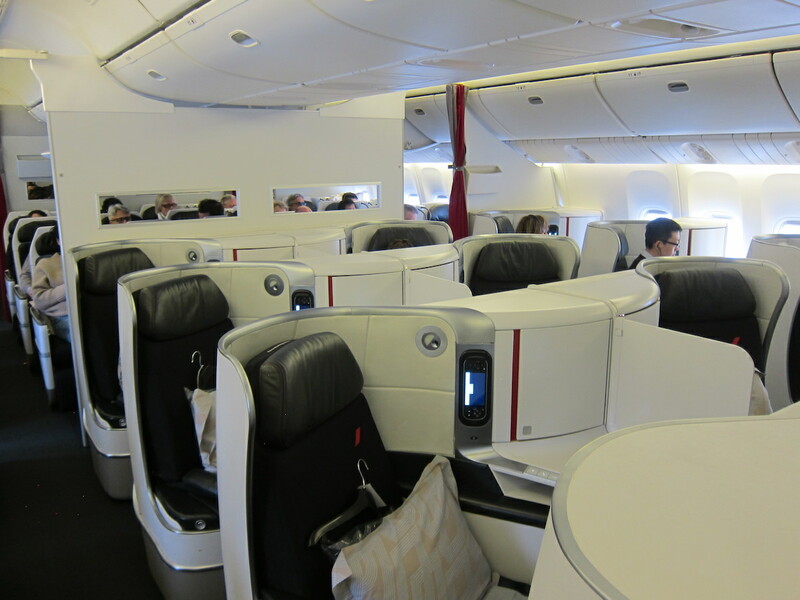 Believe I paid ~$280 in fees and got a ride on KLM’s fantastic new 787 J product. Be warned. I transferred 254,000 points to Flying Blue to use this, and they’ve locked my account and refuse to use these miles, stating fraud. AMEX/AIRFRANCE USER BEWARE.